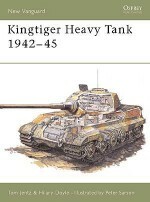 Text by Oberst a.D. Helmut Ritgen with original wartime photographs by the author. 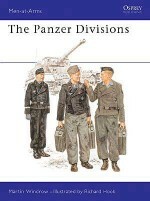 This well-informed account of the 6th Panzer Division is especially useful because the author fought with the 11th Panzer Regiment. 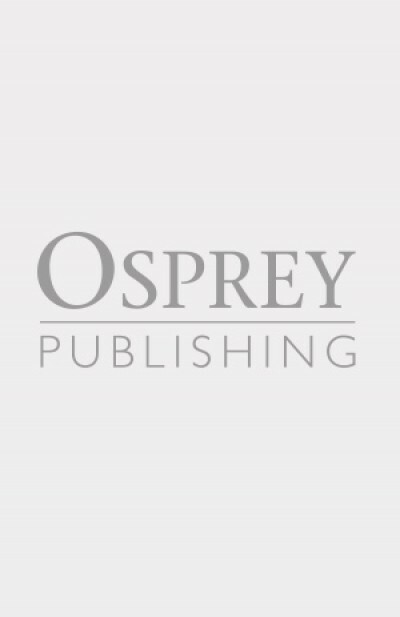 It documents the inception, formation and structure of the division and chronologically follows its progress throughout the war. 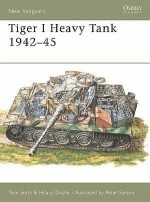 The text is supported by colour photographs taken by the author during World War II and offers a detailed examination of life in the Panzers whilst simultaneously documenting their relentless progress. Feared by Allied infantrymen and devastating in their swift prosecution of the early war the Panzers were the modern German fighting men; well equipped, superbly motivated and unstoppably successful. 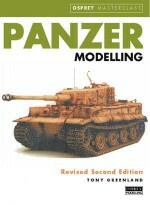 Until the Allies were able to consolidate their troops, re-engineer their equipment and redraw their tactics the Panzers dominated Europe with a thunderous conquering power.